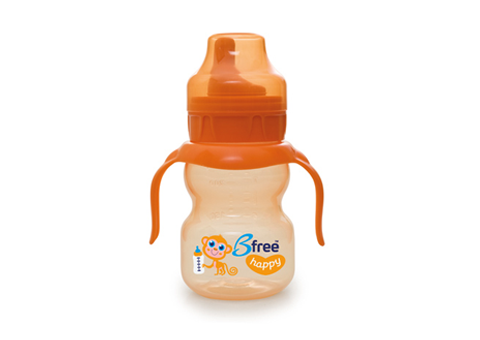 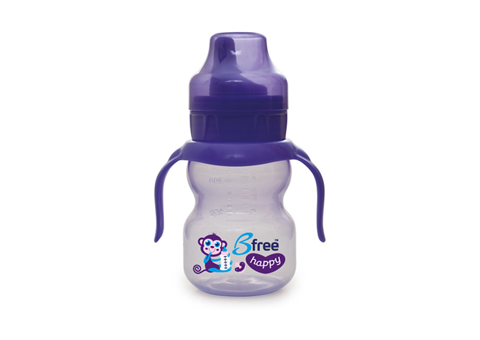 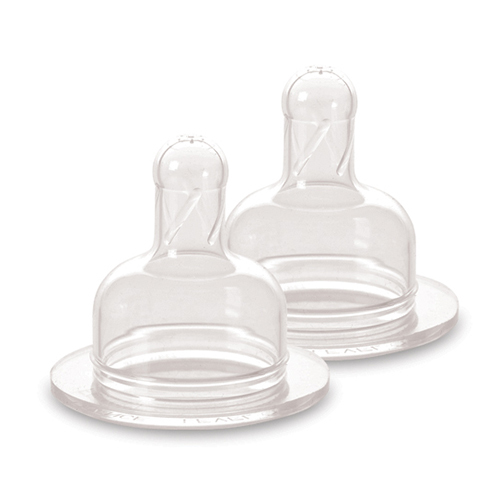 For a smooth transition from bottle to cup, these innovative Sippi cups were specially designed to ease the transition from bottle to cup and help your baby drink comfortably, with minimum vacuum. 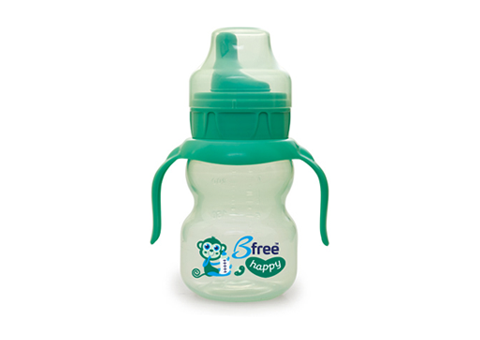 The Sippi cup's spout is extremely soft and sensitive. 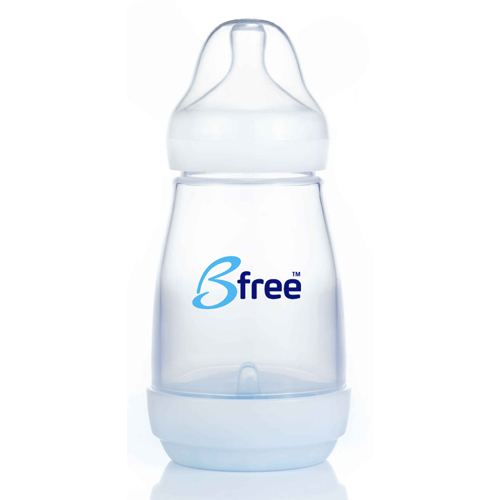 Its pleasant texture helps calm sensitive gums during teething and makes it easier for baby to transition from the bottle to a cup. 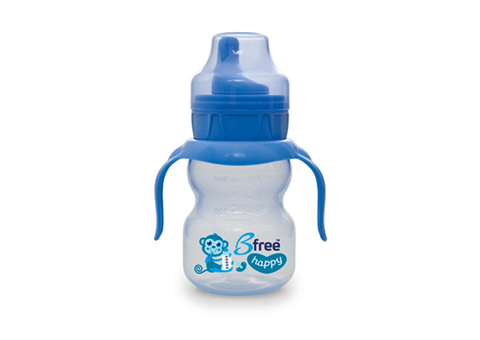 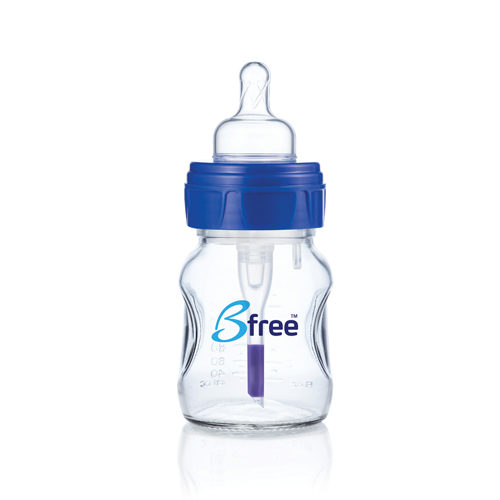 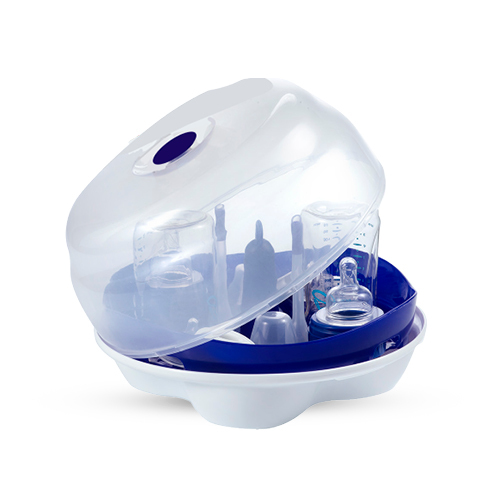 A soft orthodontic spout helps your child make a comfortable transition from bottle to cup. 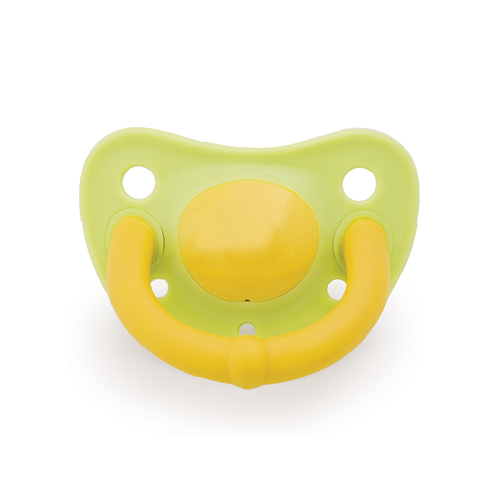 Its unique shape soothes gums when teething. 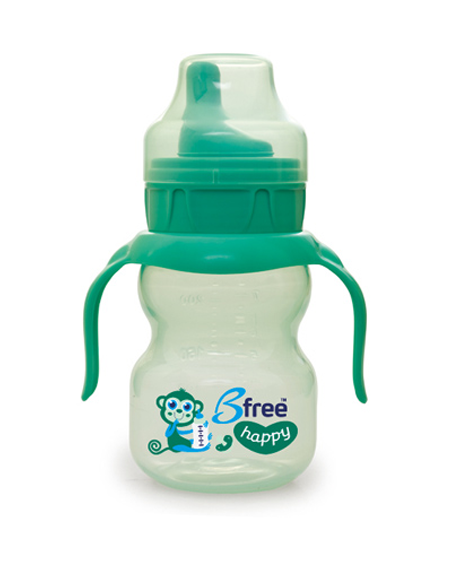 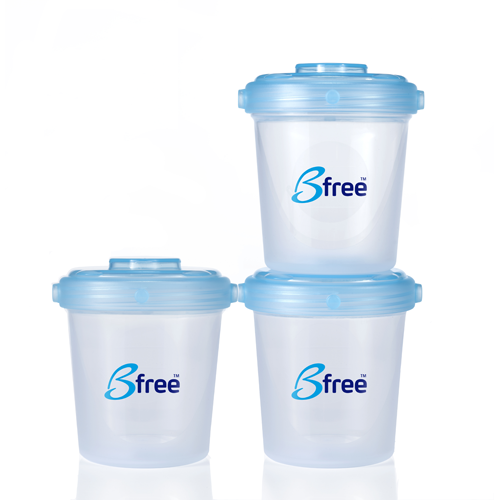 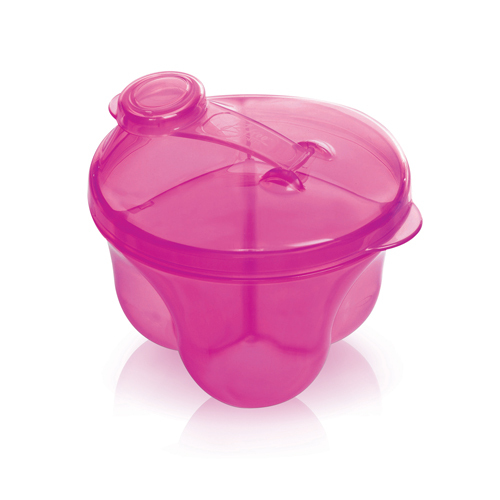 All sippi cups are made of safe, sturdy and extra durable plastic that is free from BPA. 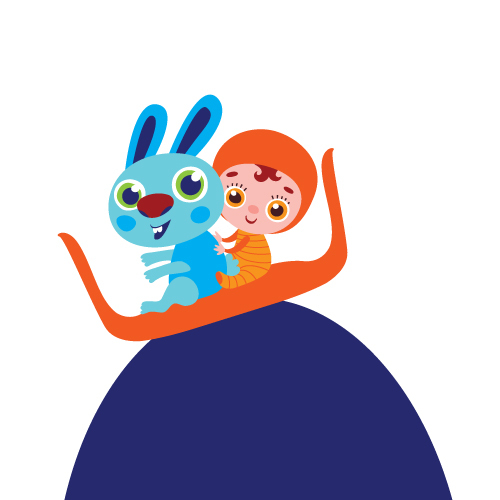 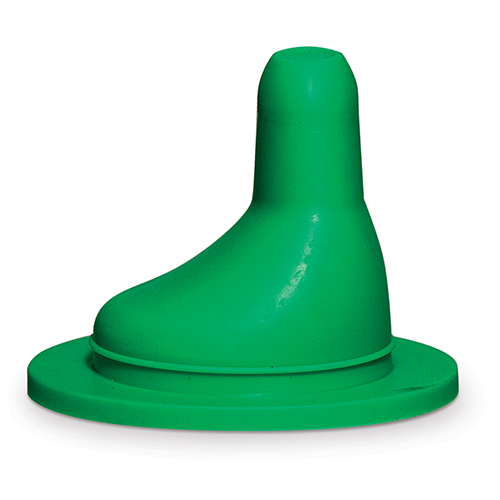 Helps neutralize vacuum, reducing the risk of ear infections. 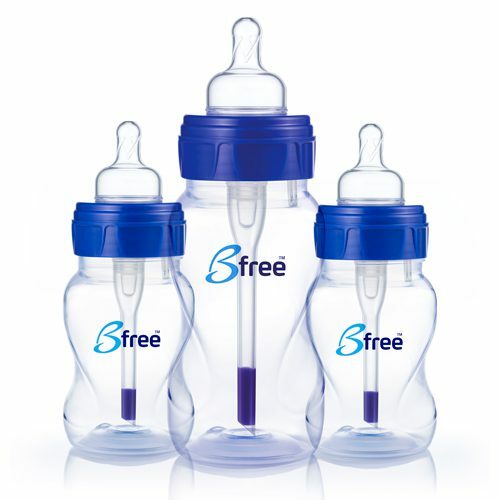 This also allows your baby to suckle comfortably and control the flow of liquid.